Experimentation with food is fun. 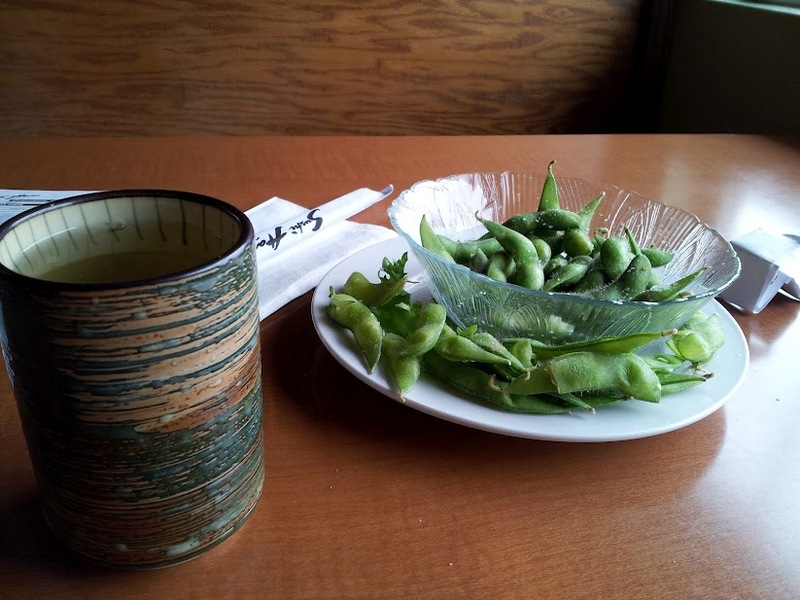 Longmont’s Sushi Hana….good food…not just sushi. 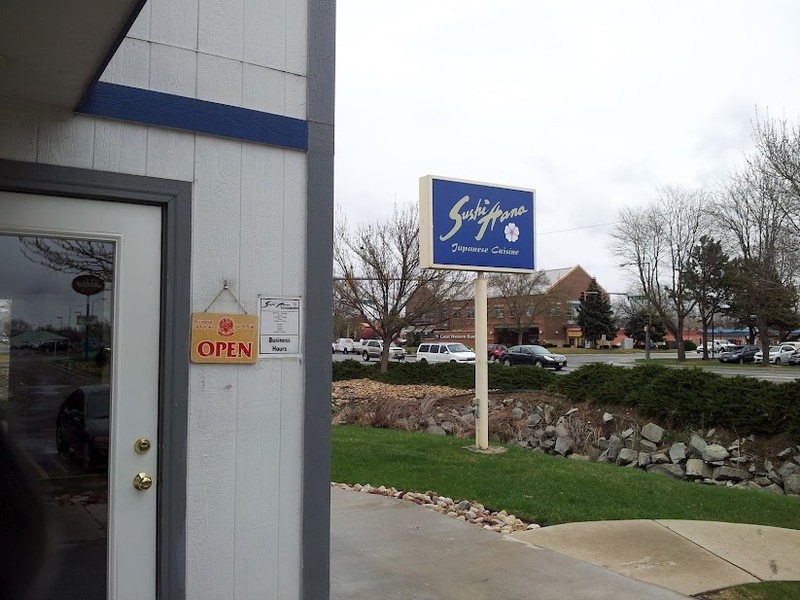 At the North end of Longmont right next to the Perkins is one of the best Japanese restaurants in Longmont. Not a sushi fan, no worries they have great food besides great sushi. If you want to venture into the sushi realm they have sushi for beginners. Don’t laugh it helps if you haven’t really been big on sushi. The meals range from close to $30 in the evening to great lunch specials for $9.50. They serve teriyaki as well as noodle meals and wonderful bento boxes. The atmosphere here is friendly and inviting. 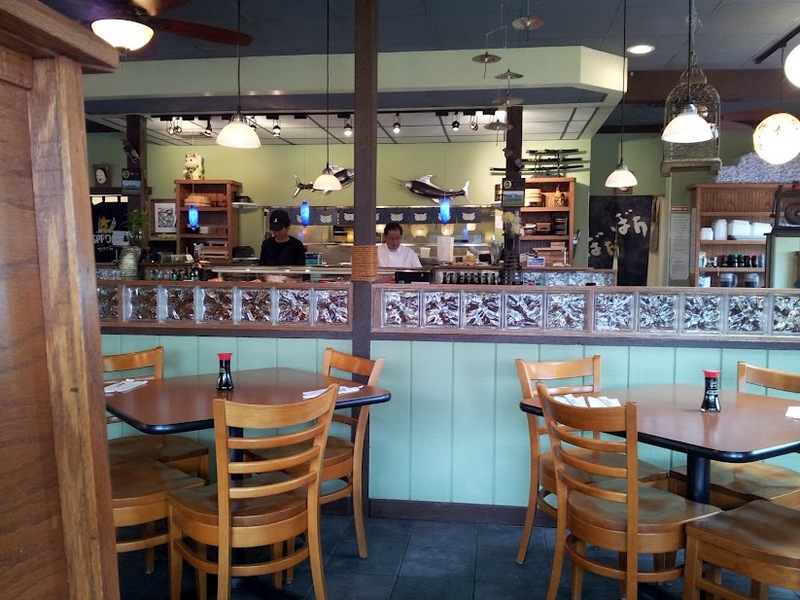 Sit at the bar and watch them make your favorite sushi or site in a quite booth or table. The wait staff is always helpful if you are not sure what to have and make you feel at home. Watching the chefs makes this a fun place to take kids. They have assorted wine and sake, green tea and for dessert fried ice cream and other sweets to cap off your dining delight. They are open from 11:00 to 2:30 Monday thru Sat. and 5:00 to 9:00 all of the week for dinner. Check out the menu and see what you can find. ← Something quick and yummy…with store refrigerated biscuits.